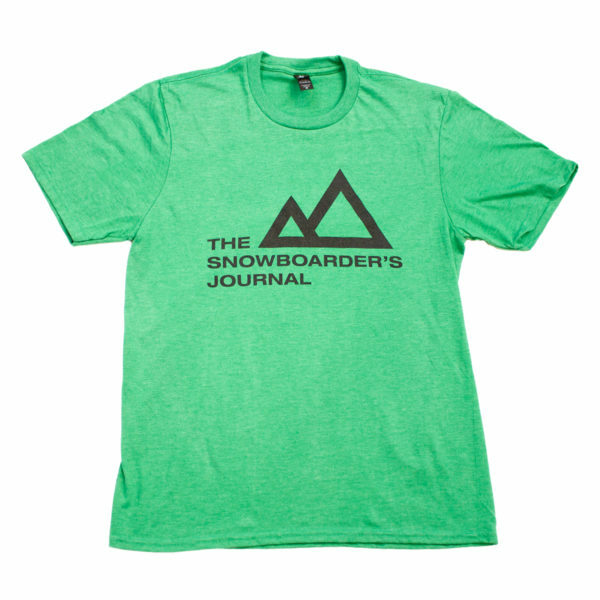 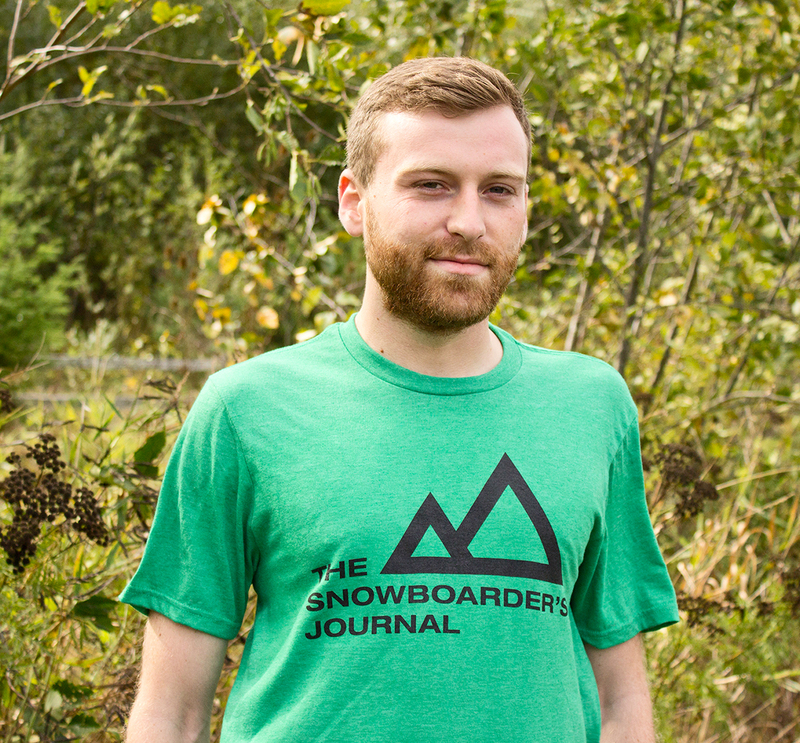 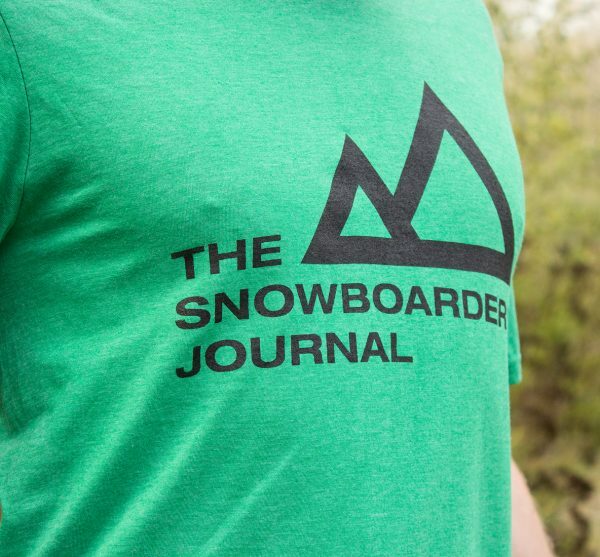 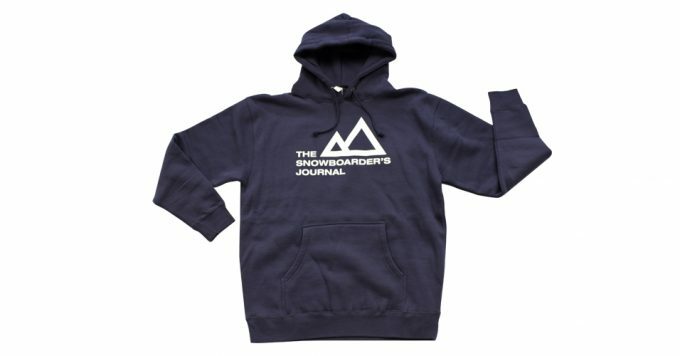 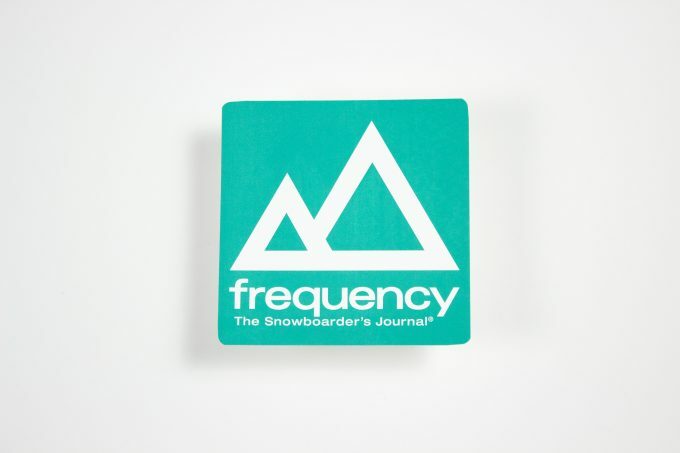 The Snowboarder’s Journal logo t-shirt. 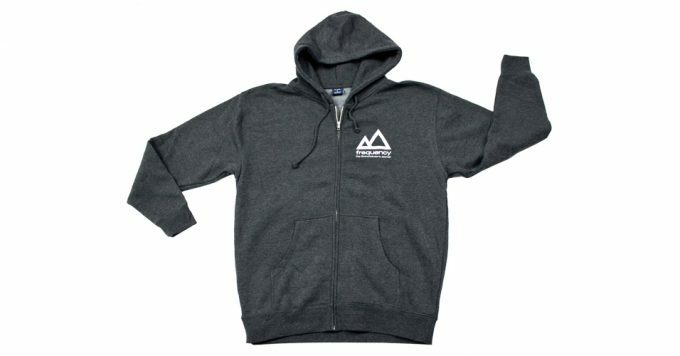 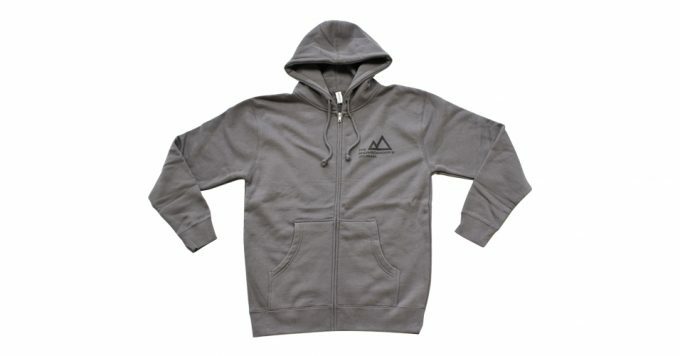 50% cotton, 50% polyester — 100% comfort. Because we know you like nice stuff.